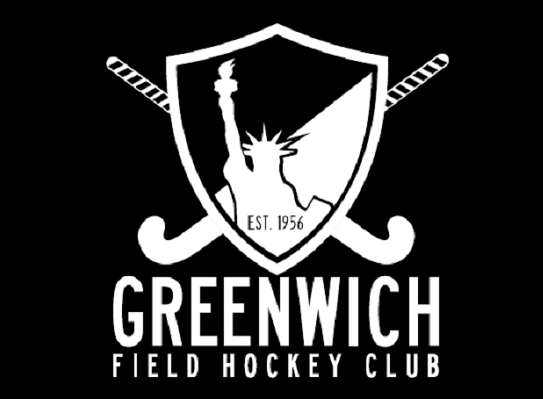 Greenwich Field Hockey Club cordially invite you all to the Greenwich Holiday party. It’s the holidays! Let’s get together and be merry. Tables have been reserved, the music will be pumping and the company will be awesome.